Are you a UK tradesperson thinking about working in New Zealand? With a great housing boom in New Zealand, there are a wealth of opportunities and a great lifestyle waiting just for you. As part of the commonwealth, we share a lot of history and many traditions. However, you’ll notice that we’re a much greener and less crowded country than the UK. 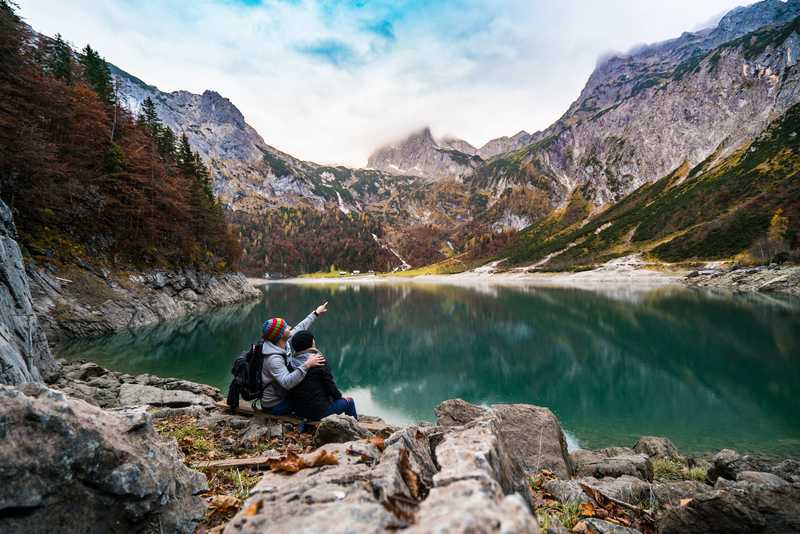 You’re able to enjoy a healthier outdoors lifestyle in New Zealand and our relaxed lifestyle means you’ll have more time for your own interests. New Zealand is a great, safe place for families, with so many recreational activities and a world-class education system that is largely free. Our economy weathered the global recession relatively well, particularly compared to the UK and Europe. As a result, many people from the UK are finding good work in New Zealand’s construction sector with UK technical and professional qualifications being recognised here. 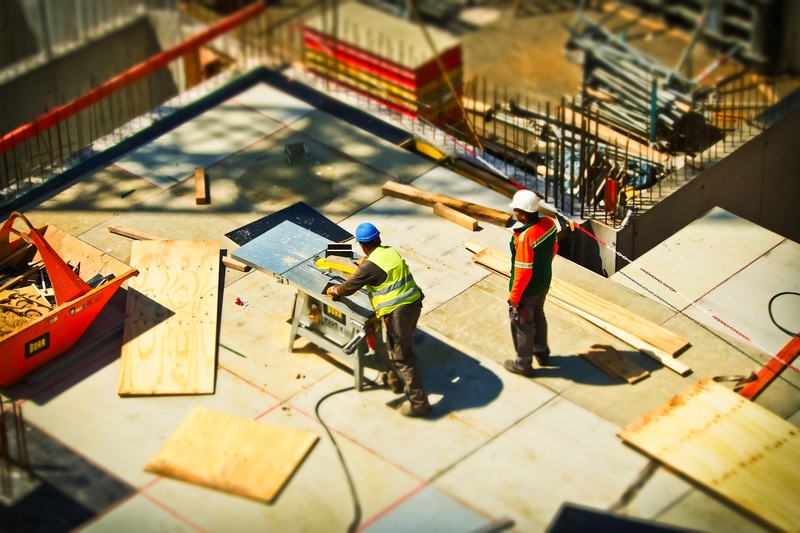 Due to a skill shortage in the construction sector, experienced tradesmen and tradeswomen are given a high priority within the migration process. Due to a skill shortage in New Zealand, business owners can’t get the people they require and many have numerous vacancies. What you need is a good work ethic and the right attitude. Because of this desperate need, companies are offering attractive incentives to migrants. We’re even seeing some paying for immigration costs and airfares. One local company has 30 vacancies across the country and is providing a full induction and settlement programme. We’ve been helping UK citizens migrate to New Zealand for 25+ years! We’re here to help you through the whole immigration minefield and provide a complete service. From getting the right trade job, to handling the challenging immigration process – we support you, every step of the way. For opportunity and the great New Zealand lifestyle, contact one of our licensed immigration advisors.